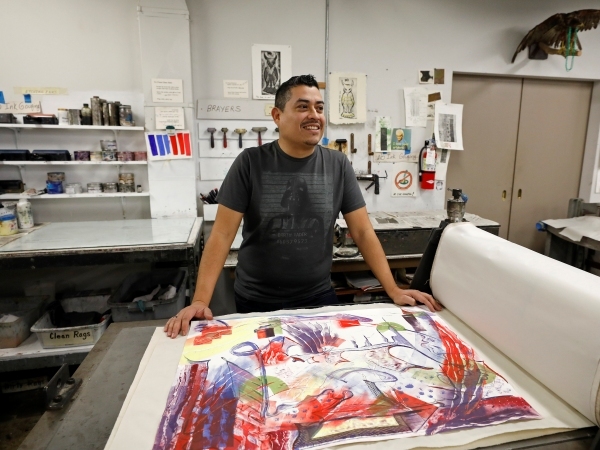 Southwest School of Art teaches and advances the visual arts for the benefit of students seeking higher education and for others seeking education and enrichment. 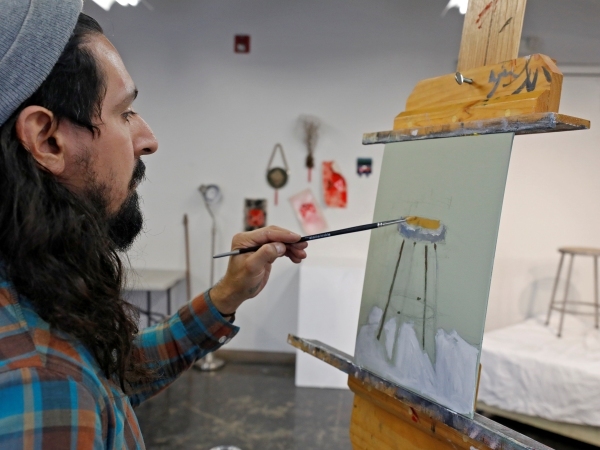 Southwest School of Art is a nationally recognized leader in visual arts education, offering a Bachelor of Fine Arts degree, as well as studio art programs for adults, children, and teens. 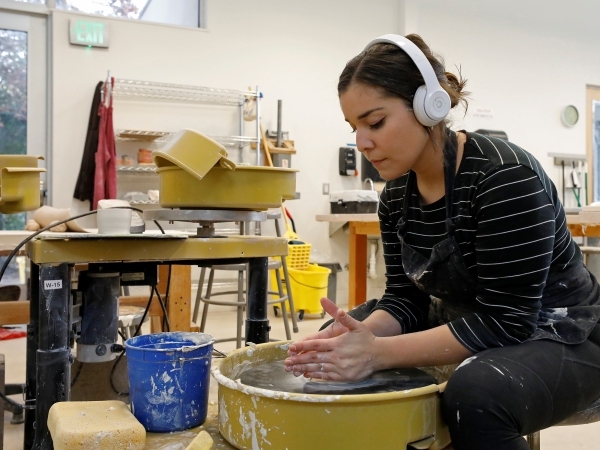 Graduates from Southwest School of Art’s BFA degree program acquire the business, critical thinking, and studio skills necessary for careers as working artists and engaged citizens. "Without a doubt, what makes this program so special is it’s deep sense of community that I feel here amongst the students, faculty and staff. It feels great to know that while they all want to support my growth as an artist, it’s just as important to them that I also grow as a person. Each one of us matters." Margaret Craig is the Department Chair and Professor of Printmaking. She holds a BS in Biology, Secondary Ed, a BS in Art, and a MA in Art, Painting, from the University of Wisconsin. She earned an MFA in Printmaking from The University of Texas at San Antonio. She is a leader in printmaking technology, and has demonstrated at national conferences. She was selected to represent the U.S. in China as part of the Sanbao International Printmaking symposium. Her most recent residency was at Kunstlerhaus Bethanien, in Berlin, Germany, through Blue Star Contemporary. Let us provide just the right setting for your dream wedding, special event or corporate gathering. Featuring a wide array of classes to meet the needs of beginning through advanced artists. Registration now open.